As expected, These twists take longer than the bigger sizes to install (3+hours ). 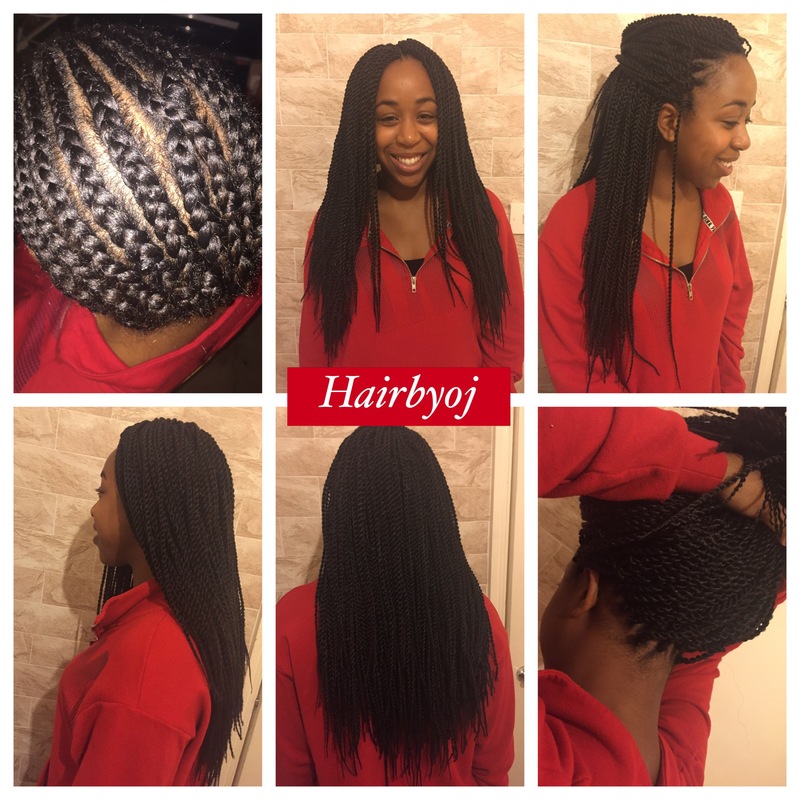 I did the braiding pattern in such a way that also allows the client to tie her hair up also. No one would be able to tell that this is crochet!